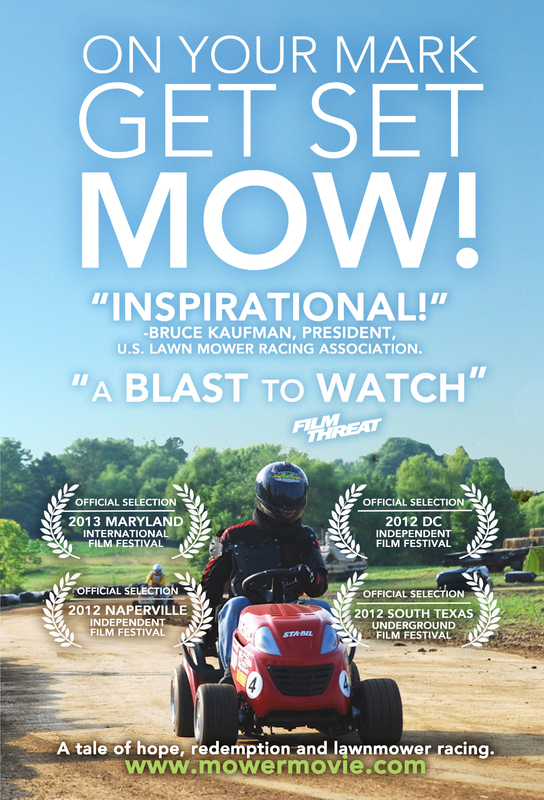 On Your Mark, Get Set, MOW!, a documentary film, which shows how the sport of lawn mower racing is on the “cutting edge” in the battle against Huntington’s disease will have its Asian Premiere on November 17, 2015 at The Friese-Greene Club in Bangkok, Thailand. 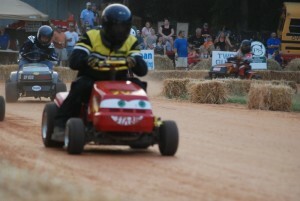 American filmmaker Mike Ratel will be in attendance to discuss the film, the sport of lawn mower racing, and Huntington’s disease. After a run of successful screenings at several US film festivals this is the film’s International Premiere. 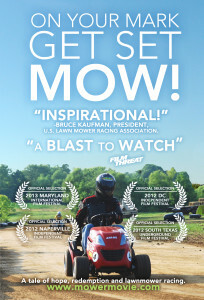 Movie poster for On Your Mark, Get Set, MOW!